Photos hidden away in boxes? Scan now and safeguard for the future! Our photo scanning service uses advanced equipment to give you great quality scans. We use best scanning practices to makes sure that your photo scans are as good as possible. We can scan from the smallest photo up to A3 in size. Photos mounted on card? No problem, we can scan these too. For standard photos, we use an automated scanner but for larger photos and fragile or card mounted photos, we use a flatbed scanner and keep handling to a minimum. 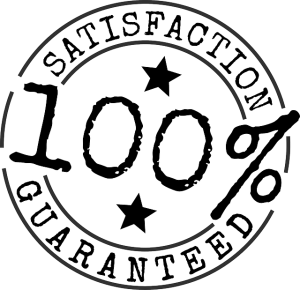 We have made our photo scanning service UK as simple as possible AND with quality and satisfaction GUARANTEED. ​Flexible to our customers needs - ​simply contact us! We offer a lot more than just scanning slides to digital. Maybe we can help you with digitising photos stuck in albums, strips of negatives maybe or your loose photographs? 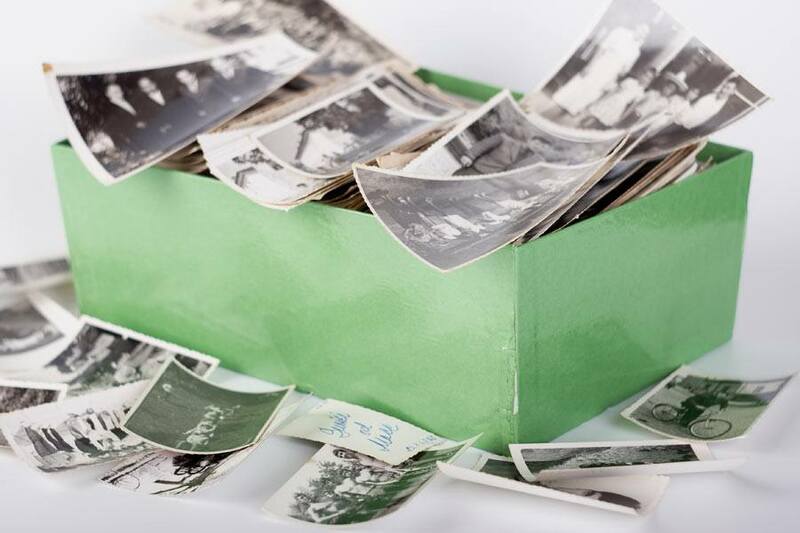 We also restore old photographs, or maybe you'd like a photo book and need help with the design. Perhaps you would like some of your memories framing? No problem, we've got you covered! Digitising Slides, various sizes scanned from just 25p per scan. Photos in albums and you don't want to remove them? We've got you covered! We scan Album photos from just 35p. ​We scan negatives for only 30p a frame. ​Have us scan a photo for repair or upload a photo, from just £5. ​Want a photo book making from some or all of your scanned photos? We will design a book to your requirements and get it printed.